Here Miles takes a look at a slew of different apps here, not all of which do the exact same things, but they all offer ways to control the media volume by default. Buttons Remapper: This is pretty nice to use for this function, although the UI isn’t very exciting, it gets the job done. Button Mapper: Also uses accessibility services, and while the app itself is free, you’re gonna have to pay $3 dollars for the ability to map the volume keys to control media by default. SoundHUD: This app will essentially replace the stock volume panel with its own. Media Volume Only: This will require Accessibility services as well. This does exactly what we’re looking for here and nothing more, it just simply locks the volume control to media by default. Rocker Locker: This app doesn’t use accessibility services, and that’s because it’s constantly playing this tone that you probably won’t even hear. 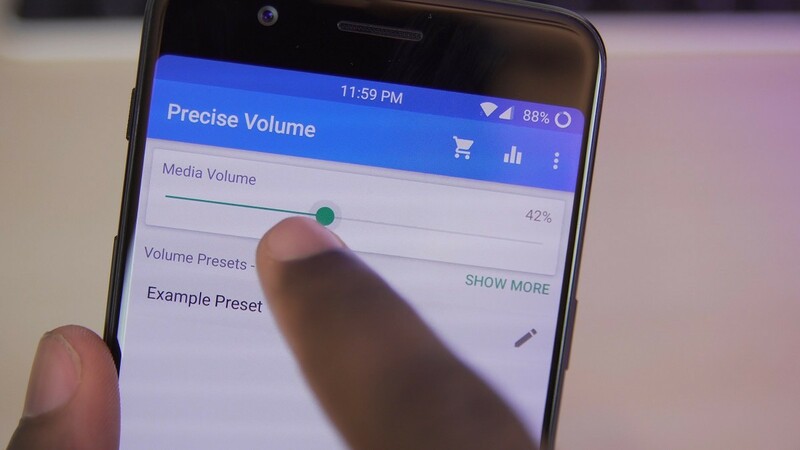 Precise Volume: This app was mainly designed to give you more precise control of your volume levels. But if you go into the settings, you can lock the volume buttons to media by default.